WE'VE all been there - you accidentally tear a banknote or get a damaged one back in your change. Is that ratty money worth anything? It all depends on just how messed up it is, the Reserve Bank of Australia says. Our current style of currency was rolled out from 1988, when the older paper notes were replaced with an innovative new plastic variety made from polymer. 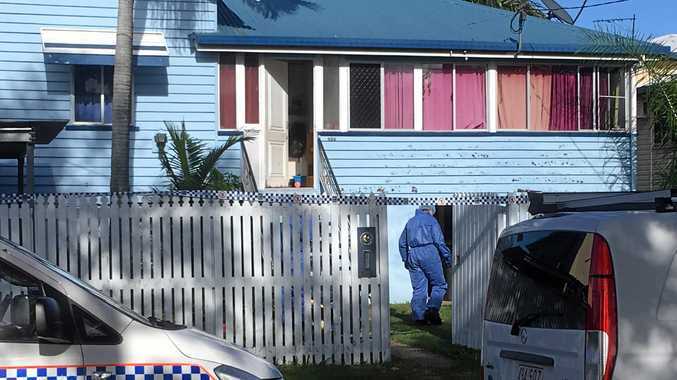 But even these sturdier ones are damaged, ripped, graffitied or become worn out, and the RBA receives and disposes of about $2 billion worth of unfit money each year. What happens if you've got a torn one in your wallet? Is ripped money worth anything? It depends how badly damaged it is. It's good news if less than 20 per cent of the banknote is missing, as you'll be paid its full value when you hand it over at your bank. If more of it is missing, but no greater than 80 per cent, a value is paid in proportion to what remains. So, if about a quarter of a $20 banknote has been ripped off, you'll get $15 when you surrender it. But if more than 80 per cent is missing, you get nothing. 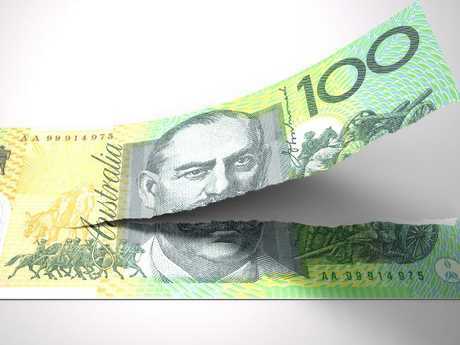 "These banknotes may not be worth full value because the Reserve Bank needs to take into account the possibility that pieces of the banknote may be presented for value separately," the RBA advises. It's not just ripped money that the RBA wants taken out of circulation. Banks are actively encouraged to send in any currency that's deemed "unfit". An example of what constitutes an unfit banknote. "A banknote that has become worn or sustained minor damage is classified as unfit," it says. 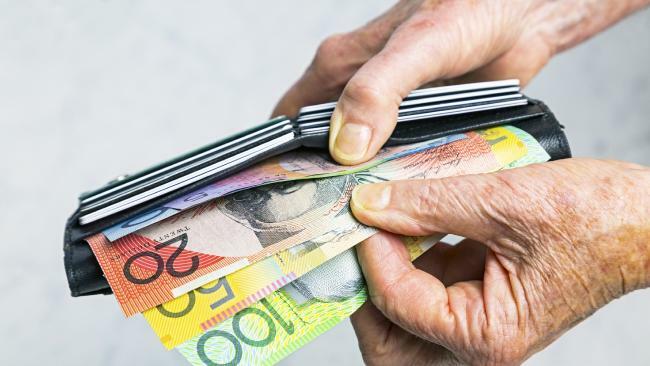 "Even though these banknotes can continue to be used, to maintain the high quality of banknotes in circulation, the Reserve Bank has asked (banks and other deposit points) to remove any unfit banknotes from circulation." 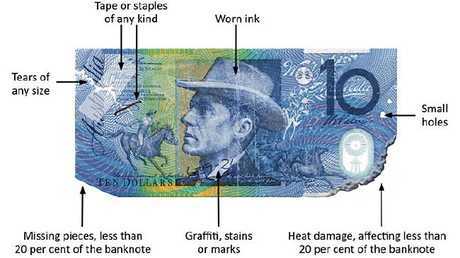 Things that make a banknote unfit include graffiti or marks, minor heat damage, small holes, the presence of sticky tape or staples, tears or worn ink. It's far from being a vanity project. The RBA's efforts are designed to help prevent counterfitting, as crisp and good quality money makes the dodgy, fake stuff easier to spot. If you have notes floating around that fit the bill, head to your bank. Alternatively, contact the RBA for assistance. The damaged money handed in is shredded into tiny pieces and then put through a machine that turns it into plastic pellets that can be recycled. Could this ancient $20 buy you a coffee?